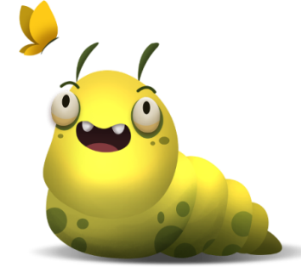 Feed the Monster is a joint venture of Apps Factory, CET – The Center for Educational Technology, and IRC – The International Rescue Committee. 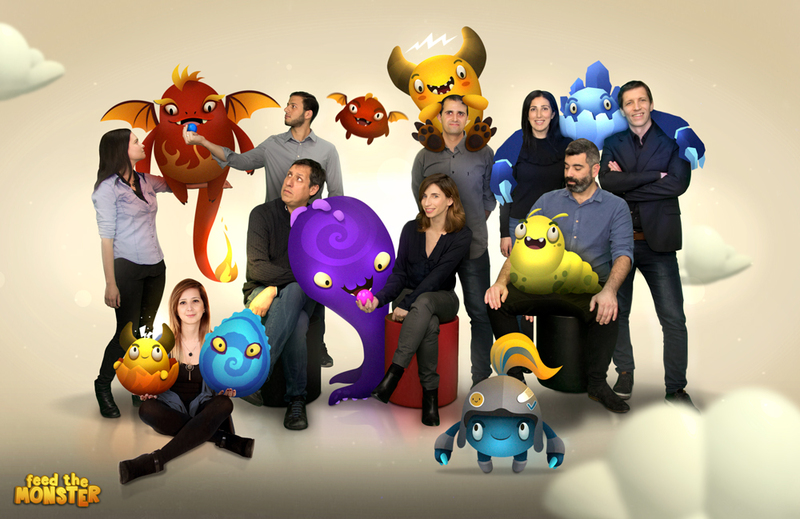 These three companies formed an alliance to best utilize each companies' unique strengths to create a significant breakthrough in the field of educational games, which manifests itself in ‘Feed the Monster’. 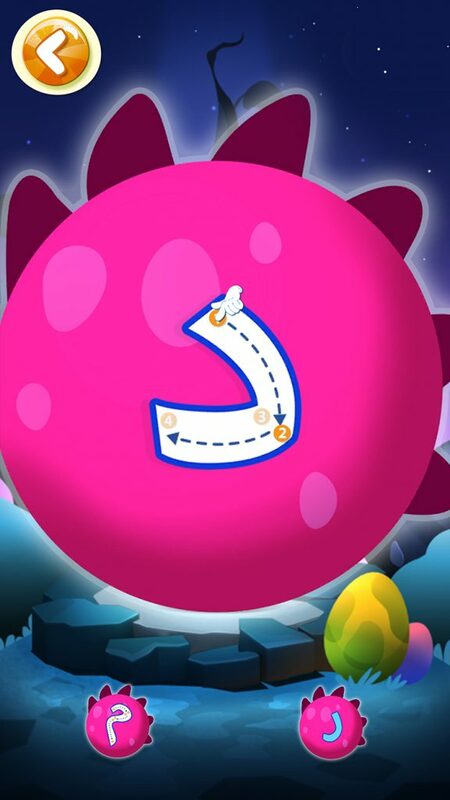 Feed the Monster uses an exciting and proven play-to-learn technique. 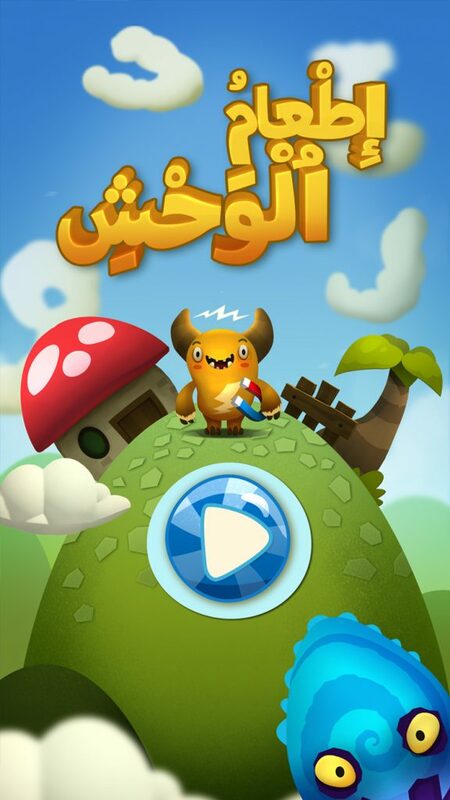 Kids enjoy playing the different levels, collecting and growing their pet monsters, while learning the reading and writing fundamentals of Arabic. 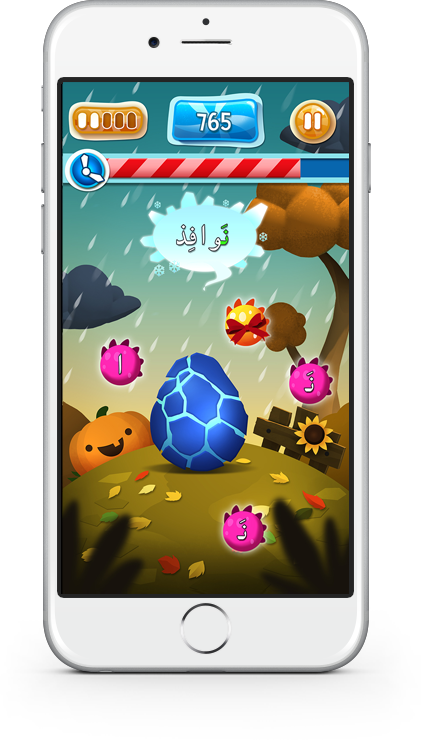 All Arabic content in the game is based on years of experience in research and content development for and by native Arabic speaking experts. It relates to all essential skills involved in reading such as Phonological Awareness, Phonics, Vocabulary and Comprehension. CET - The Arabic division at CET has been operating for 8 years with the purpose of promoting learning and academic success in general and Arabic literacy in particular across different age spans (from kindergarten to junior high) and integrating innovative digital media tools. #1 I’m a parent, what will my child learn? 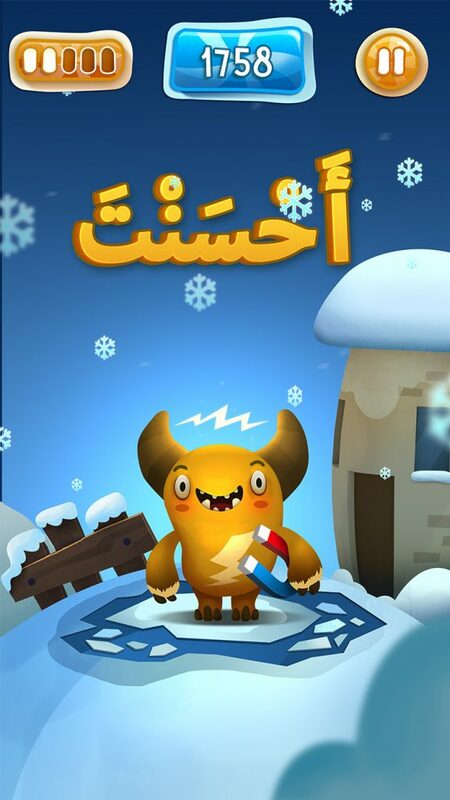 Our education experts have developed this Arabic reading and writing game based on years of research and practice in the field of Arabic reading acquisition by native Arabic speakers. Your child will master the essential skills involved in reading such as Phonological Awareness, Phonics, Vocabulary and Comprehension. #2 Can several users use the same device? Yes, at the start of the game your child can choose a specific user. 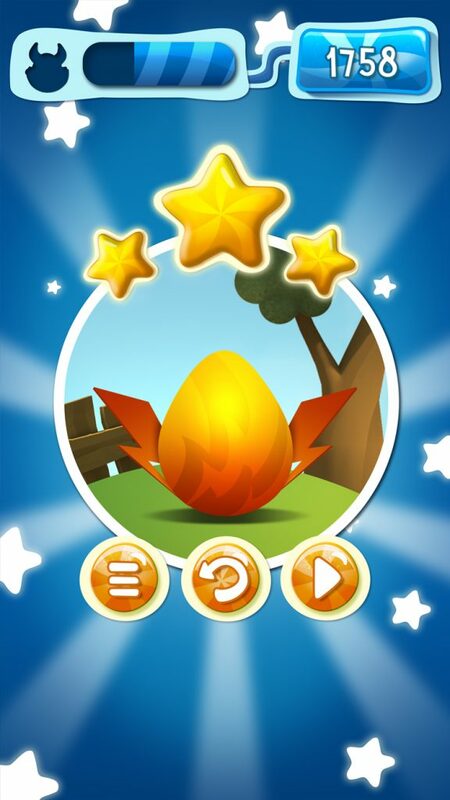 Users that have already been played with will show the level reached by the player. #3 How can I know how much my child has learned? To help you as a parent of Educator follow up on the child’s progress we have added a progress report that can be reached from the settings button. The progress report allows you to view the progression of each user on the device. #4 How is the parental progress report score calculated? #5 Is the game suitable for young kids ? YES! 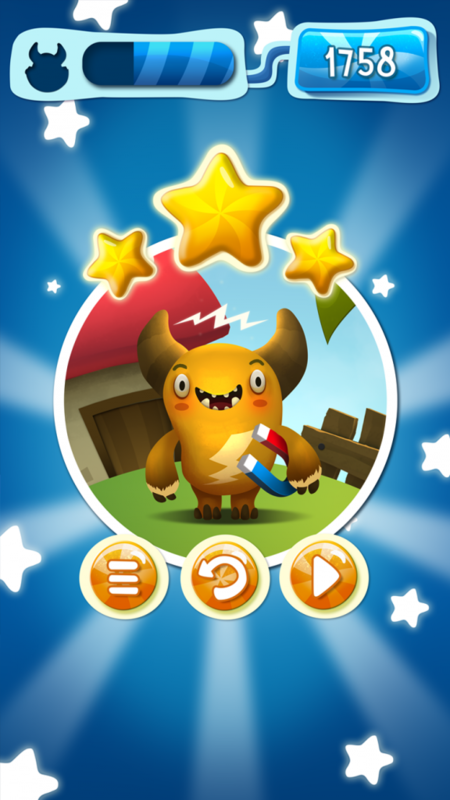 Feed the monster is easy to use and extremely friendly to all kids. 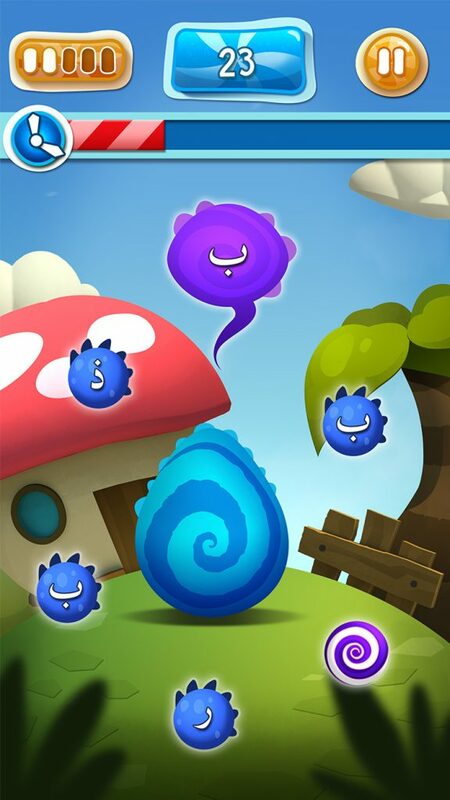 Both boys and girls will find relatable fun monsters for them to play with and challenging and exciting puzzles. 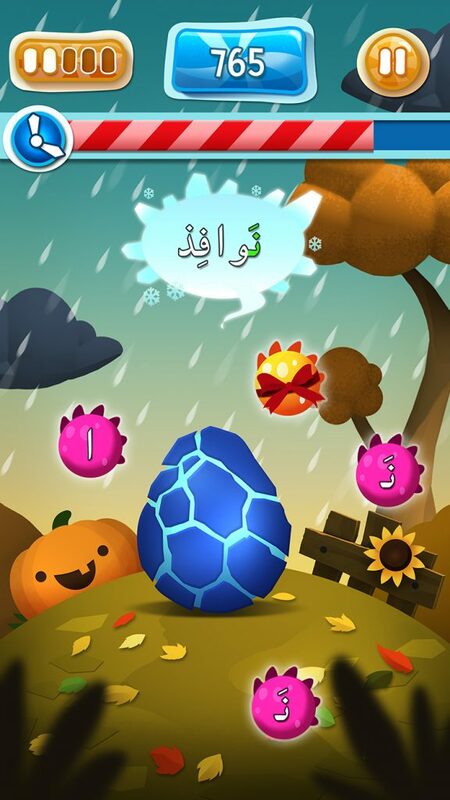 The game was developed by experts in the Arabic language and in social emotional skills in order to make sure your child will make the most of it. #6 Is Feed the Monster free to play? YES! The game is completely free. #7 My game crashes –what should I do ? We are so sorry to hear that, please contact us Via our Facebook page and we will do our best to help. #8 I don’t have an internet connection, can I still play? YES!!! 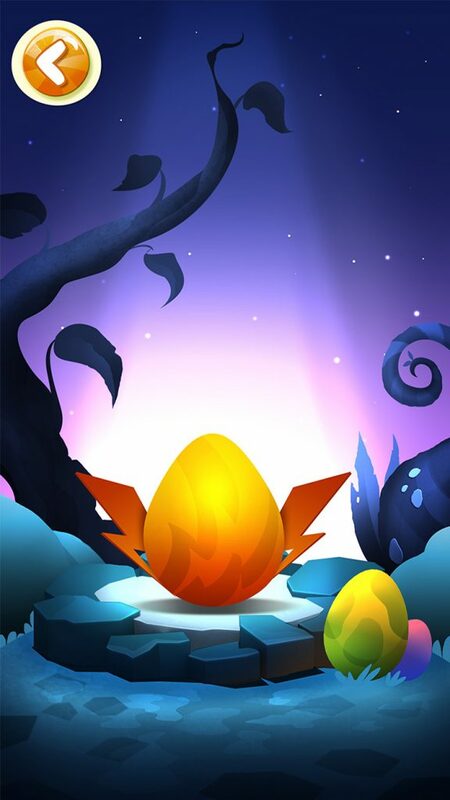 Once you have downloaded, the game is if fully functional offline and no internet connection is needed.